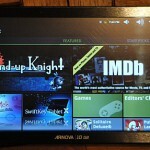 surdu_petru on xda-developers.com has released an update for his ICS@BLUE Archos G9 tablets custom firmware. 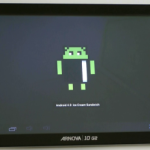 Check xda-developers for more details and installation instructions. Is it going to be released for 10 g2?